They have mastered the epic staredown. If these two smarties are confronted, they aren't afraid to focus their eyes on the situation before them. 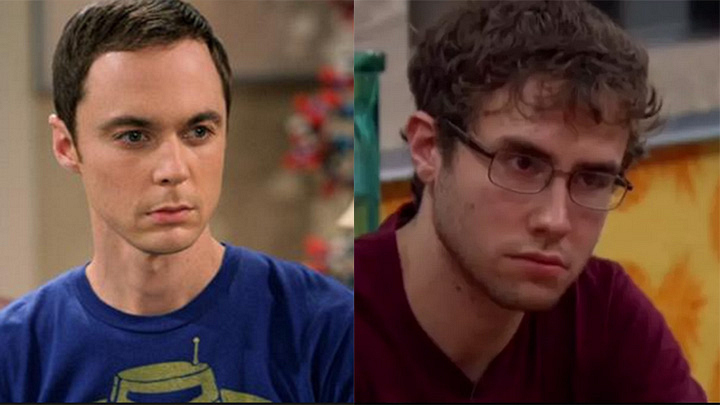 In other words, Sheldon and Steve may be social floaters, but they can get serious in a nanosecond.